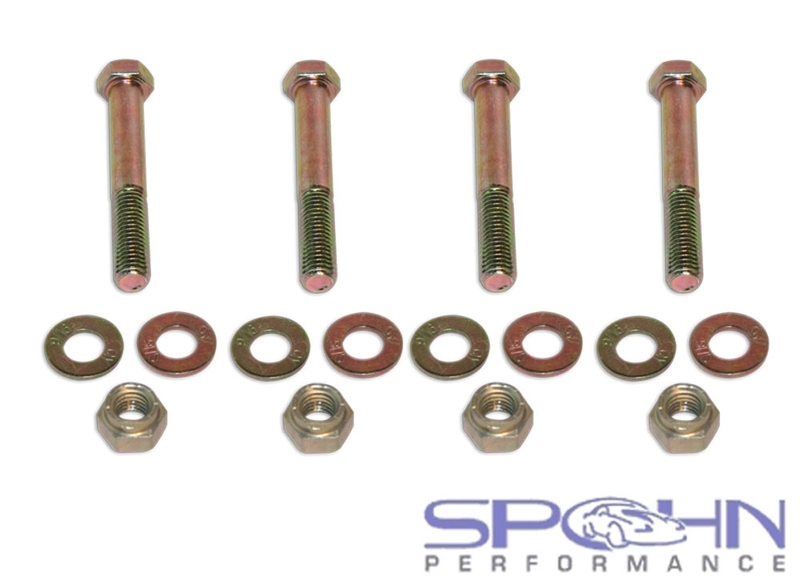 Rear Control Arms Mounting Hardware Kit - 1961-1964 Full Size Oldsmobile "88"
Don't use your old rusty mounting bolts when installing rear lower or upper control arms on your 1961-1964 full size Oldsmobile Dynamic 88, Super 88 and Jetstar 88 (if you managed to get the nuts off without breaking the bolts!). Note: This kit will work for rear lower or upper control arms. 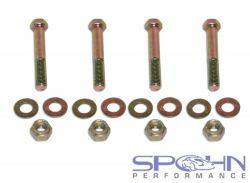 If you want new hardware for both rear lower and upper control arms you will need to order two of these kits.